"Umm.. are you ..Taiju Uchiha"
"Well... Nice to meet you ..i guess"
"are you guys my teamates or not?" 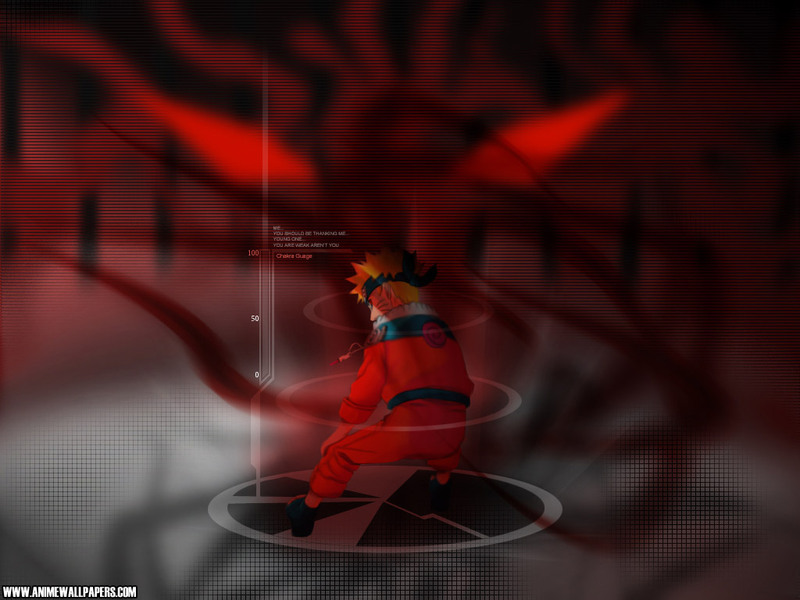 "If your Uchiha Roaxus then yes..If Not Get Lost. no need for the attitudes"
"I'm not the one with Attitude..."
"so where is our team leader?" "i will never be led by a worm"
" Is That a Challenge..."
"i don't know is it?" Your shaming the entire village"
Leaf ninja should act towards each other"
"so.... minato when do we get a mission?" "You shouldnt address the Hokage so Formally Roaxus"
But you need to get yourself together"
"so, hokage, when is our first mission?"